Although people mainly use PC-side websites and mobile app apps for information search, the browser on the mobile phone is still an important search portal. Due to the inconsistency between the screen size of the computer and the mobile phone, and the differences in the habits of mobile users, the computer-side website cannot be directly transferred to the mobile terminal. It is necessary to consider compatibility and user habits. 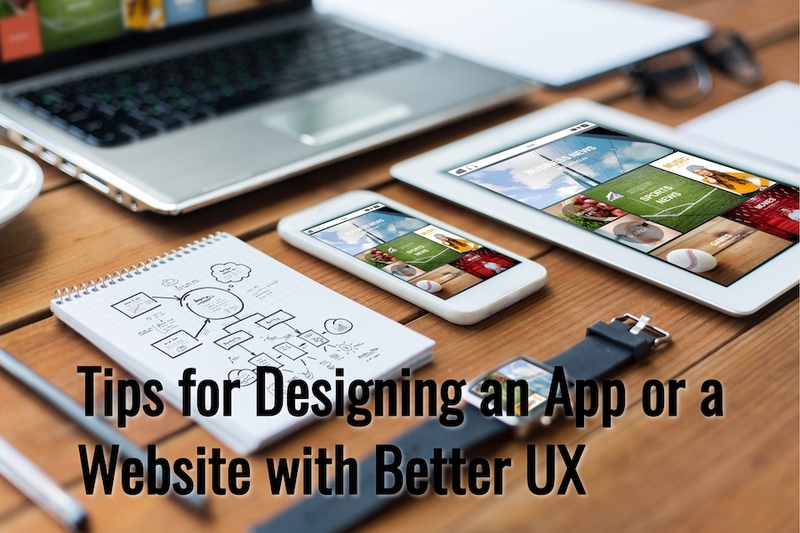 However, in fact, a large number of websites are not optimized for mobile, or even if optimized, there are still some problems, resulting in poor mobile user experience. 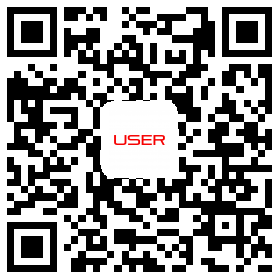 Therefore, it is of great significance to evaluate the user experience of the mobile phone website. Now let me use a case to show you how to do mobile site heuristic evaluation. 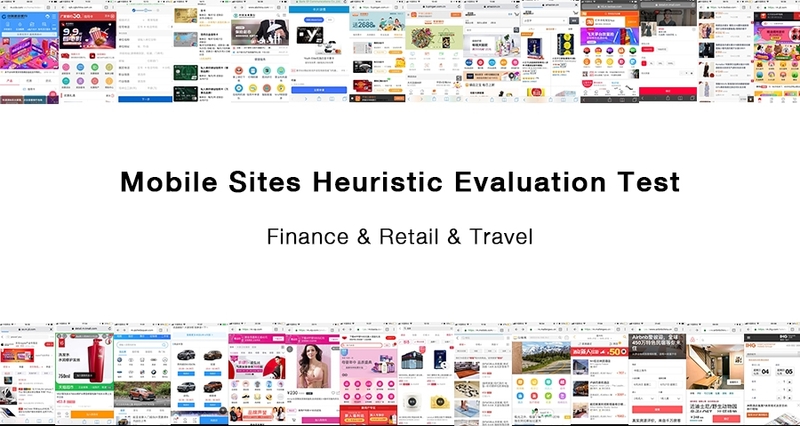 In 2018, USER conducts a half-year mobile-site usability testing program involving financial, retail and travel industries, requiring testing more than 400 representative websites from more than 10 countries in the Asia Pacific. The project is engaged by USER and led by a consulting company. As an opportunity, the user researcher was able to have an in-depth understanding of the overall performance of the entire mobile phone website. Test object: The availability performance of the three representative websites of each country in the mainstream browsers on mainstream mobile phones, not the PC side, nor the mobile app, but the mobile webpage that the mobile browser opens. Because the end client is a browser development company, they want to understand the performance of each website in the browser, then they can update their browser. Test criteria: Heuristic evaluation test methods, evaluate websites from the four aspects of Findability, Product pages, Registration and Conversion, Mobile design, and divide the results into: Pass, N/A, Fail. Evaluation criteria: Weighting points, out of 100 points. Collaboration form: Share Excel test template via Google drive, PPT report, steps like Test ahead of deadline-> Review-> Random check->-Modify->Complete, update progress in real-time, online and offline communication, disputed classification discussion solution to ensure consistency. Output: Test results and test reports. Test meaning: Test the performance of existing websites and provide valuable optimization suggestions to browser developers and owners of various industry websites. Heuristic Evaluation is a method of assessing whether user interface elements conform to principles based on a set of rules. The principles of mobile website design are mainly evaluated in four aspects: Findability, Product page, Registration and Conversion, and Mobile design. The findability is mainly visibility, search and screening functions. The product page is mainly product details and image quality. High and quantity visible, the cargo balance is visible, the main button is highlighted, the visitor can favourite and purchase a product. The registration and conversion are mainly referring to display price and arrival date as soon as possible, the form filling progress is visible, the return is not lost, and the contact information is automatically filled. Mobile design is mainly for the mobile page, icon and text tag pairing, Https and lock icon to ensure security, cross-platform user experience and so on. The Usability Test Expert simulates the situation in which a typical user uses the product in a role-playing manner, and performs a User Journey based on the User Story to find potential problems. User stories are features that describe the value to the user. A good user story should include three elements: Role, Function, and Business Value. The User Story is usually in the format: as a <Role>, I want <Feature> to facilitate <Business value>. When testing, the test follows the order of the user’s journey. By judging each site’s Pass, Fail, N/A for each rule, and then based on a single score and weight setting, scores, rankings, screenshots, reasons for failure, impact and recommendations. Summarize a large number of website performances, make rankings, and list best practices websites, and refine what are the characteristics of them. Through the comparison of scores between horizontal, vertical and national, the principles of mobile phone website design are more deeply understood and analyzed, and valuable suggestions for compliance with the website are given. The recommendations are objective and targeted. Finally, the usability test report is output and presented to the potential clients. The testing journey is long and full of iteration, you may leave out something inevitably, fortunately, the team is composed of specialists. Teamwork can help to make the report more and more complete and professional. USER provides Website Usability Testing Service and has helped many clients lead website usability test, whether PC websites or mobile websites even a mobile app. By applying the test report to optimize their products, clients greatly improved the user experience of their products.